The Department for Business, Energy and Industrial Strategy (BEIS) has begun the process of potentially opening the door for renewables to compete in the Capacity Market. This morning BEIS published its call for evidence (CfE) on the future of the capacity market, essentially a review of the scheme’s performance to date and an analysis of potential alterations. And while the broad scope of the review is to determine whether or not the CM is still required – the government’s stated view is that the mechanism is “broadly” working as intended – the most eye catching detail within the CfE is the proposal to allow renewables to compete for contracts. But there are numerous hurdles for the technologies to overcome before they can realistically compete. The non-dispatchable nature of renewables would raise “unique challenges” for the mechanism, the government has said, which would require a review of current de-rating methodologies and how they would apply to renewables, chiefly wind and solar. Legislative changes would also be required to allow for ‘hybrid projects’ – the combination of two or more technologies, such as solar, wind and storage – under one project application which, BEIS has said, would not necessarily have to be located at the same site. Furthermore a review of the penalties system would be needed, with BEIS’ belief seemingly that more robust penalties for non-dispatch could incentivise more renewables developers to consider hybrid projects. The government has posed six questions pertaining to the eligibility of renewables in the capacity market, including potential considerations, de-rating methodologies and lessons to be learnt from overseas capacity markets. The proposals come less than a fortnight after the department published a CfE on future small-scale renewables policy, within which there was an extensive debate surrounding the need to provide renewables with a guaranteed route to market in the absence of subsidy. 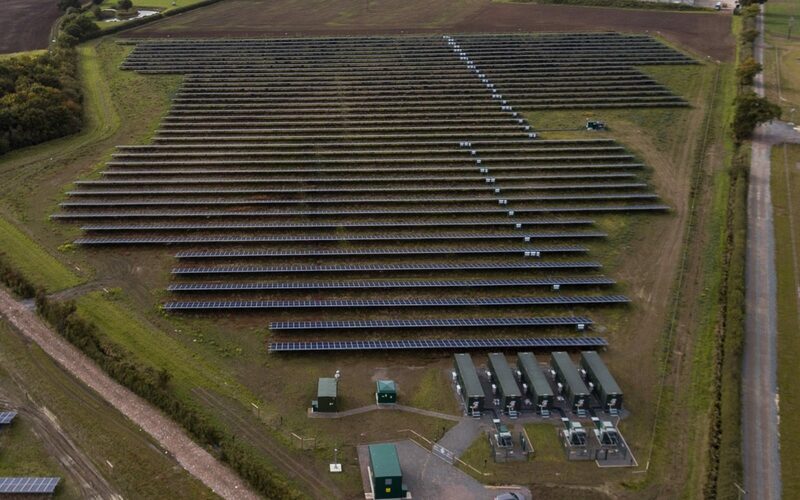 And last year renewables developer Anesco intended to be the first to enter the Capacity Market with a battery storage project co-located with a solar farm – the country’s first solar farm to be built without subsidy – however the project failed to qualify.